As a tribute to the global working classes, the world nations are observing the 129th International Labor Day on May 1, 2018. 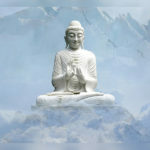 The May Day, also called International Workers’ Day, was put forth by the international labor movement, social activists and other stakeholders working for the wellness of working population, globally. 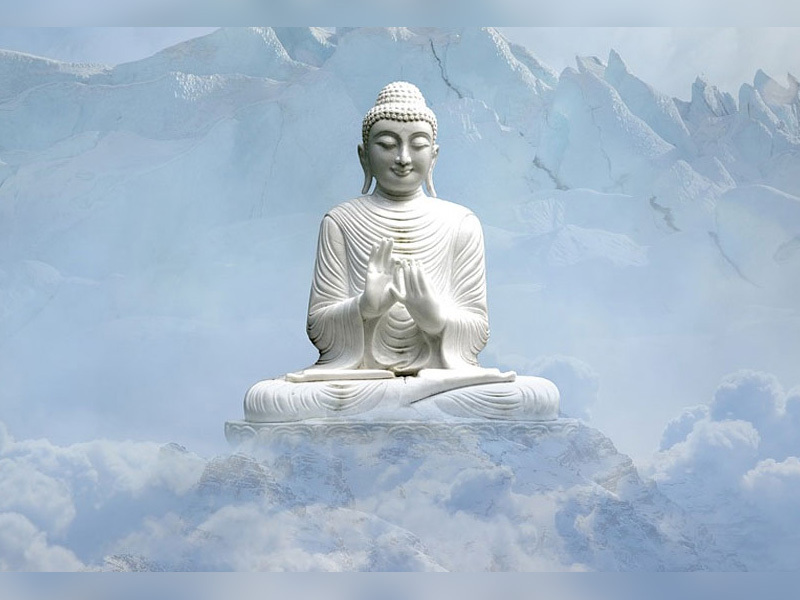 Like many other nations, Nepal has also been celebrating the Labor Day since 1963, however, listed the day under public holidays only since 2007. Addressing Nepali nationals on the 129th Labor Day, President Bidya Devi Bhandari lauded the global Nepali working community for their contribution towards the establishment of the Federal Democratic Republic in Nepal. She further added that the constitutional provision of making Nepal a socialism-oriented economy will benefit the Nepali working class. The President also wished a conducive working environment, at home and abroad, for the global Nepali community by means of fair remuneration, effective human rights and overall social security. Meanwhile, speaking on the occasion, Nepali Minister for Labor, Employment and Social Security Gokarna Raj Bista promised massive and more decent employment opportunities for Nepalis at home. While stating that the Nepali Constitution is committed to successful protection of the rights of Nepali migrant labor, Bista said the government would coordinate and take necessary measures to ensure a decent, systematic and safe foreign employment for Nepali migrants, while also putting an end to child labor and guaranteeing social security. Assuring a happy new year for Nepali working class, the Government of Nepal announced plans for the revision of minimum wage limit for Nepali labor, as per the Labor Act 2017, effective from the Nepali New Year 2075 day on April 14, 2018. The government’s decision was in line with the Labor Act 2017 that proposes hike in minimum wage limit for every two years. “As wage revision for workers is envisioned by the Labor Act, we are prioritizing effective implementation of the act as soon as possible by bringing a Labor Guideline. We will soon hold discussions with labor unions and employers on revising the minimum wage for workers,” Secretary at the Ministry of Labor and Employment (MoLE) Laxman Mani Mainali had said in a statement. The new Act, endorsed in the Nepali Parliament in August 2017, envisages a minimum wage of Rs 9,700 per month to workers. While ensuring uniformity in wages for jobs of similar nature and social security, the new law also mandates employers to provide insurance facility to the employees. 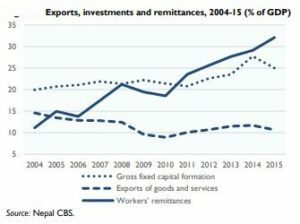 Nepal ranks fourth in terms of remittance contribution to nation’s GDP, said the ‘Labor Migration for Employment – A Status Report for Nepal: 2015/16 – 2016/17’ by the Nepali Ministry of Labor, Employment and Social Security. The report, also supported by the International Organization for Migration (IOM), UN Migration Agency, International Labor Organization (ILO) and The Asia Foundation, placed Nepal in the top fourth position globally among the list of countries with large remittance contribution to GDP. According to the Nepal Rastra Bank, the country received Rs 699 billion in remittances in the Fiscal Year 2016-17 with Rs 471 billion in the first eight months of the year (by mid-March). 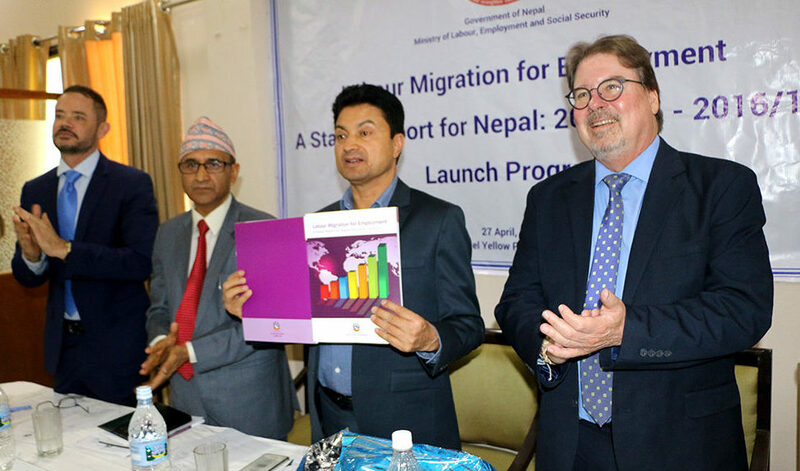 The Department of Foreign Employment data shows a total of 246,324 fresh departures and an additional 172,424 Nepalis reentries to the destination countries during the same eight-month period. The report also highlighted key concerns pertaining to recruitment and malpractices concerning the Nepali migrant labor. 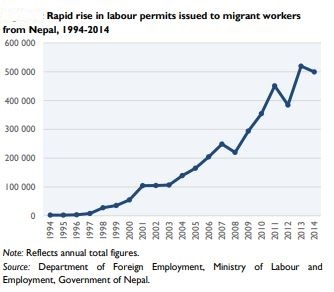 As per the report, a total of 7,500 complaints involving high-level frauds and malpractices have been registered by the Nepali migrant labor community as part of their recruitment and employment abroad in the last three years period. The report also released some alarming stats about the death of Nepali labor migrants in foreign destinations. The report recorded deaths of around 5, 892 Nepali migrant workers, 5,765 males and 127 females, in the last nine years in at least 28 foreign destinations. Malaysia with 2,154 deaths topped the list, followed by Saudi Arabia (1,638), Qatar (1,203), the United Arab Emirates (427) and Kuwait (186), with significant deaths also recorded in other most-sought destinations such as Bahrain (77), Republic of Korea (77), Oman (47), Lebanon (20), and Afghanistan (19). “To understand further, the causes of the migrant worker’s death, an in-depth investigation of the autopsies and medical records in the destination countries would require,” the report noted. “Sound data and accurate analysis are essential to formulate evidence-based policies and implement them effectively in Nepal, a country where over half of all households have at least one family member currently living abroad or living at home as a returnee,” says Paul Norton, Chief of Mission, IOM Nepal. “This report is an important step for the government agencies and other stakeholders to work towards effective regulatory mechanisms to protect and promote migrants’ rights and well-being,” he added. 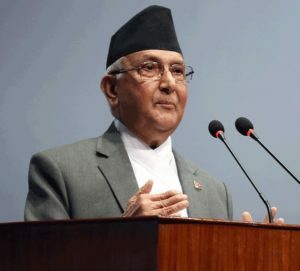 Marking the occasion of May Day on May 01, 2018, the Prime Minister of Nepal KP Sharma Oli said the government is committed to protection and development of the Nepali working class who have been contributing to the country’s overall progress. In an announcement, the Prime Minister also announced governmental preparations for minimal wage hike to guarantee systematic work under an appropriate wage system. 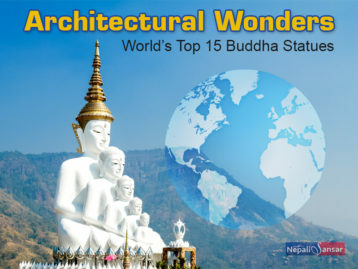 Raising concern over large number of Nepali youth leaving to foreign destinations for career and employment, the Prime Minister informed that the government was working towards creating a labor-friendly environment in the country for utilizing the young human resources for overall development of the nation. The government remains committed to the fundamental principles and treaties laid by the International Labor Organization.